The memo shows that Harris knew about cost overruns from the National Children's Hospital two months before last year's Budget. Minister for Health Simon Harris has tonight released the memo from last August that flagged the cost overruns at the National Children's Hospital. 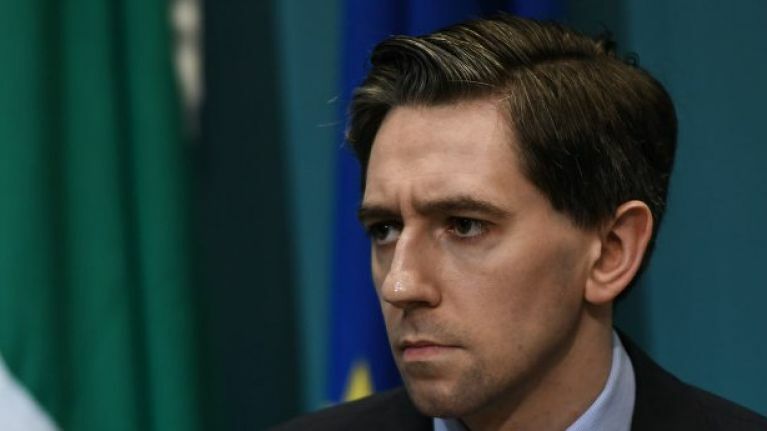 The memo showed that Harris was aware that the cost of the construction of the hospital was €191m over budget in August of 2018. 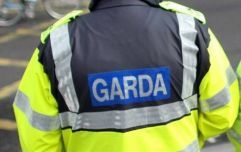 That brought the total possible overrun to €391m, which is also the amount detailed in the minutes of the project's oversight board's September meeting. This is the first bit of confirmation that Minister Harris was fully aware of the issue at that time. A statement released by Sinn Féin's Health spokesperson Louise O’Reilly on Thursday night called for Harris to be removed from his position as Minister for Health. “Minster Harris’ story is unravelling before our very eyes. “The memo published this evening clearly shows that he was aware of a €391million overrun at the hospital as far back as August yet he did not inform the his cabinet colleagues till November 9th. “Minister Harris’ position is completely untenable. The Taoiseach must remove him from his position.